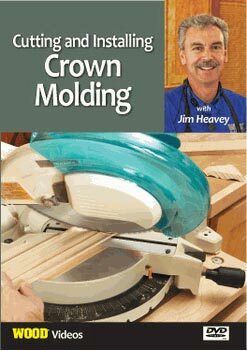 "Wood Bending Techniques" illustrates many creative ways to bend wood. 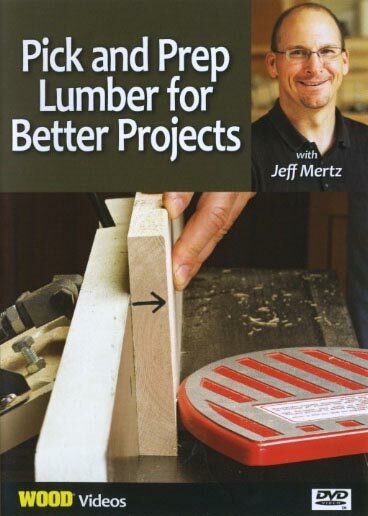 Marc discusses wood selection, bending-wood properties, understanding compression/tension, potential bending failures, adhesives, and proper conditioning. 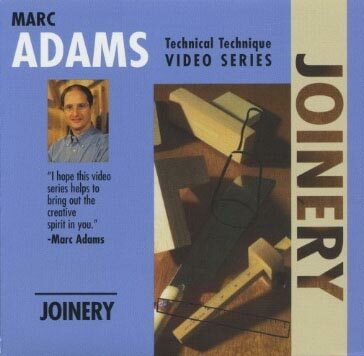 Other subjects Marc shares are molds and bending fixtures, hot-pipe and steam bending, kerf-cut bending, laminate bending, taper-laminate bending, and double-taper-laminate bending, as well as use of a vacuum press. 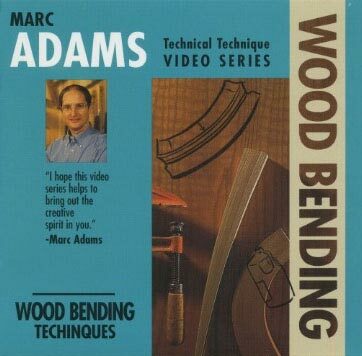 "Wood Bending Techniques" is an informative video by an accomplished craftsman that will surely expand your woodworking techniques and will be a resource you will refer to again and again. 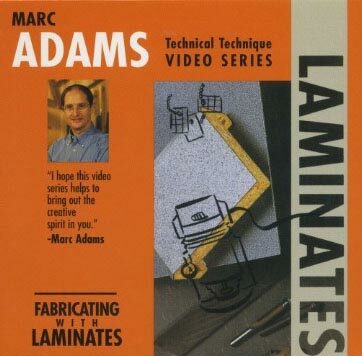 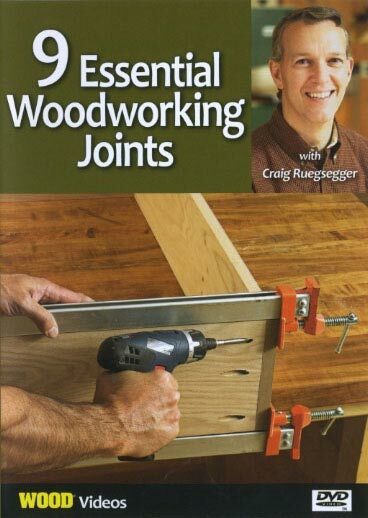 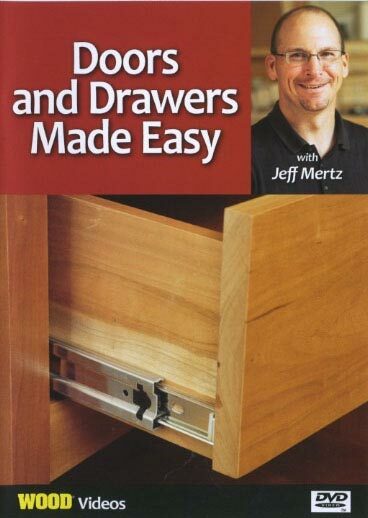 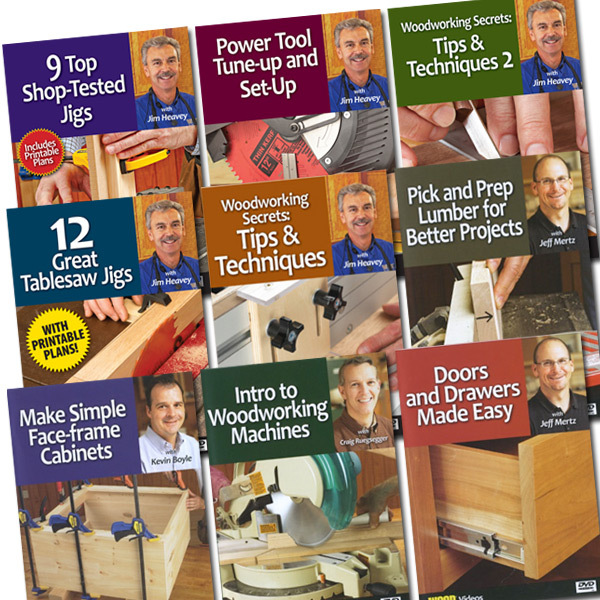 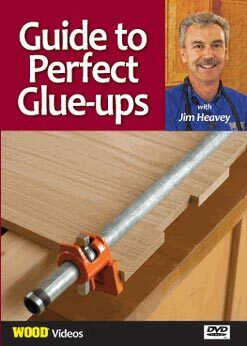 This how-to woodworking video runs 1 hour 10 minutes.